The 2007-built Robinson R22 Beta 2 c/n 4131 was registered OE-XPN in Austria with P&B Helitrade, Kilb. 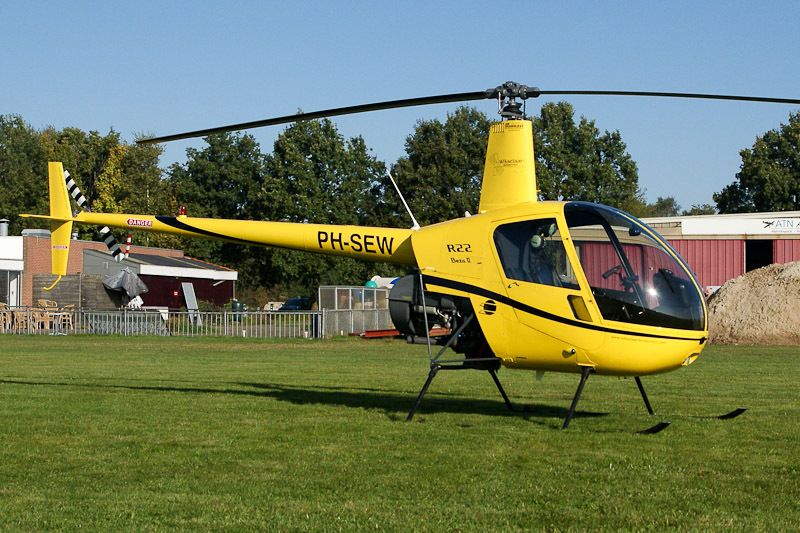 In June 2008, registration OE-XPN was cancelled and the helicopter was registered PH-SEW in the Netherlands with Wikselaar Satelite Trading B.V., Harskamp, on 5 June 2008. The registered owner name was corrected to Wikselaar Satellite Trading B.V., Harskamp, on 10 October 2013. Robinson R22 Beta II PH-SEW was photographed at Hoogeveen airfield on 11 October 2012. On 12 May 2017, registration PH-SEW was cancelled as exported to Germany, with registration D-HELY reserved.